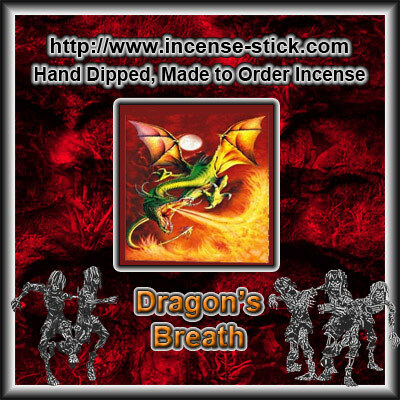 Home :: 100 Stick Bundles - Same Scent :: Feng Shui 100 Ct Bundles :: Feng Shui Wood - 100 Stick(average) Bundle. 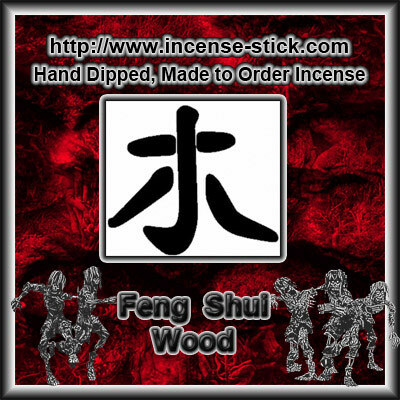 Feng Shui Wood - 100 Stick(average) Bundle. 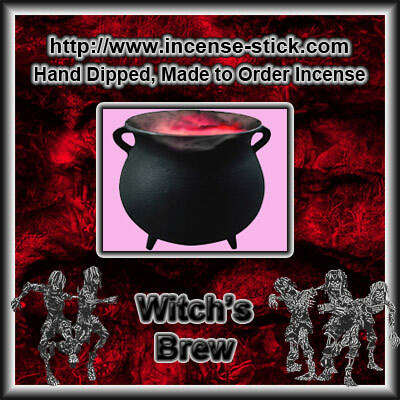 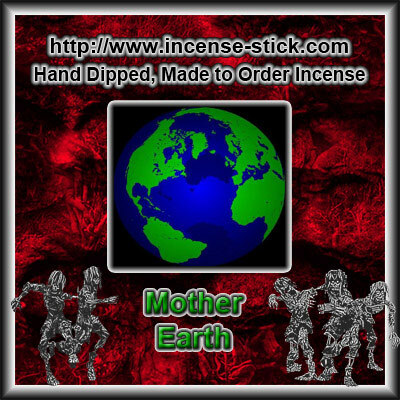 of 10.5 Inch Wood Incense Sticks These are packaged together and the bag is not resealable. 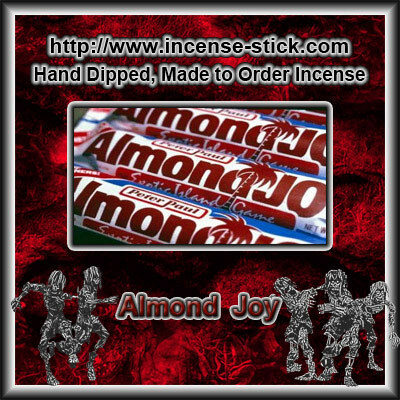 You wan to put into zip lock bags please purchase them separate. 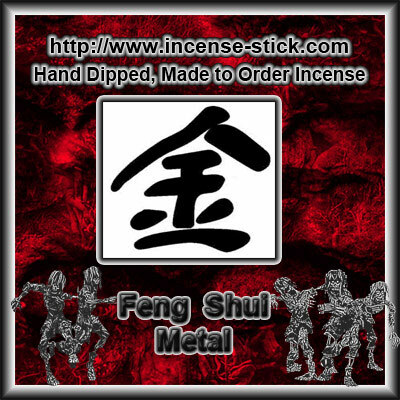 Notify me of updates to Feng Shui Wood - 100 Stick(average) Bundle.